I picked up a package of the 10 minute farro at trader joes a few weeks ago and figured I’d find something to do with it. The girls over at a beautiful mess had recently posted this recipe for a farro salad with kale, and I thought I would try it out – but adding some tofu to it to make it a complete meal. With the weather getting nicer – I don’t want to be in my kitchen all afternoon making food – but this salad came together pretty quickly and was perfect for a warm spring day. We ate it sitting on our deck enjoying the sunshine. This is going to be my new potluck go-to dish. It travels well, so its also great for summertime picnics! Its really tasty and packed with nutrients!! I made my tofu first; You can do this ahead of time.Press your tofu, and slice it into pieces 1/4 inch thick. Mix together 3 T soy sauce, juice from half a lemon, 1 tspn maple syrup (or agave) 1 T oil and about 1 tspn garlic seasoning. Coat your tofu and bake for 20 minutes. Flip and bake for another 15-20 minutes or so. First cook the farro by boiling in salted water (2:1 ratio) for about 20 minutes until tender. Then drain and rinse in cold water (to quickly cool it down). Set aside.Chop up the kale into very small pieces. hop up the cucumber into very small pieces as well. 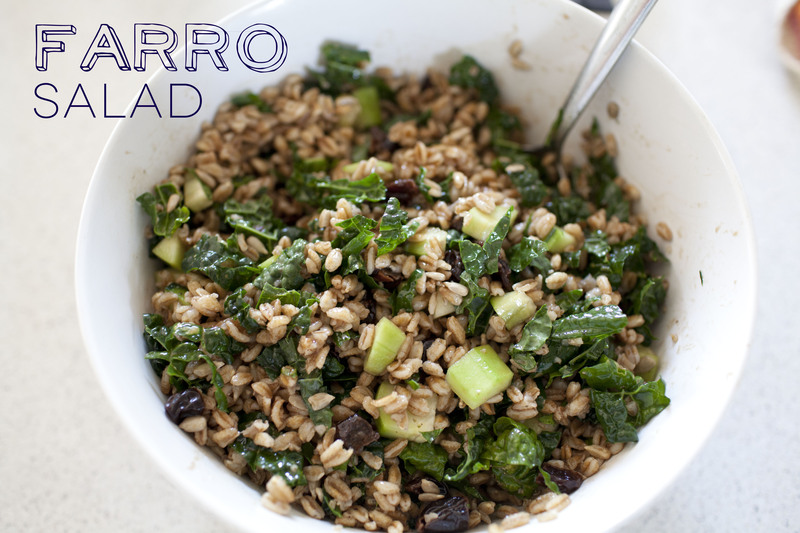 In a large bowl combine the farro, kale, cucumber, sunflower seeds and dried cherries . In a small bowl or glass combine the balsamic vinegar, olive oil and honey, whisk to combine. Drizzle over the salad and toss to coat. Taste the salad and season with salt and fresh pepper as needed. 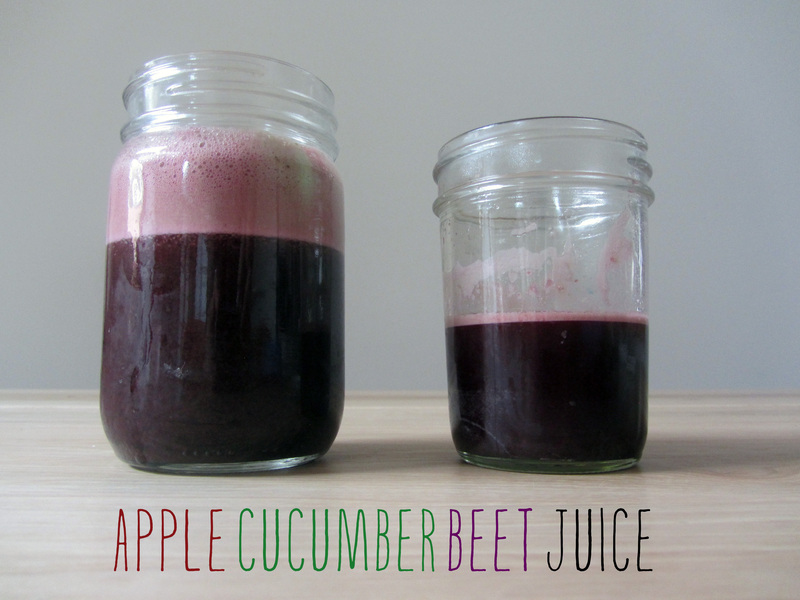 245. apple cucumber beet juice. I have a busy day ahead of me – about to get groceries, run to the farmers market and head to the library – all before I’m out of here to shoot a wedding. So I made milo and I some juice to help get us going. Milo drank all his, and then came to find me and finished mine! Another juice, toddler approved. 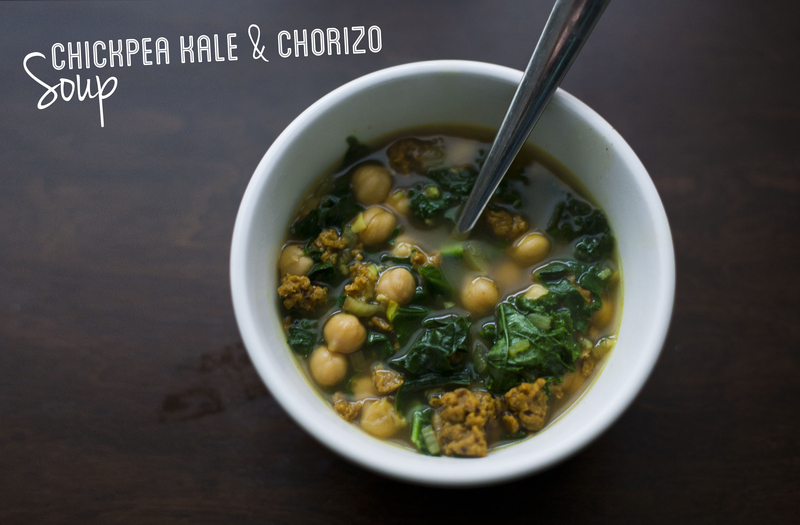 122. chickpea, chorizo and kale soup. I had this soup at a potluck this weekend and it was amazing. It’s actually not a vegan (or vegetarian) soup, but I veganized it and its so so yummy. Even milo had three bowls. It took about ten minutes to prep it and get it going, then i let it simmer for about 20. So its a great weeknight soup to throw together – with all ingredients I had on hand! Place oil in large skillet over medium-high heat. Add onions. Sauté until onions are tender, about three minutes. Add chorizo and garlic. Sauté for about two more minutes. Add tumeric. Add water, veg broth, bay leaves and chickpeas. Bring to a boil. Reduce heat. Add kale and seasoning. When kale begins to wilt, remove from heat and serve. 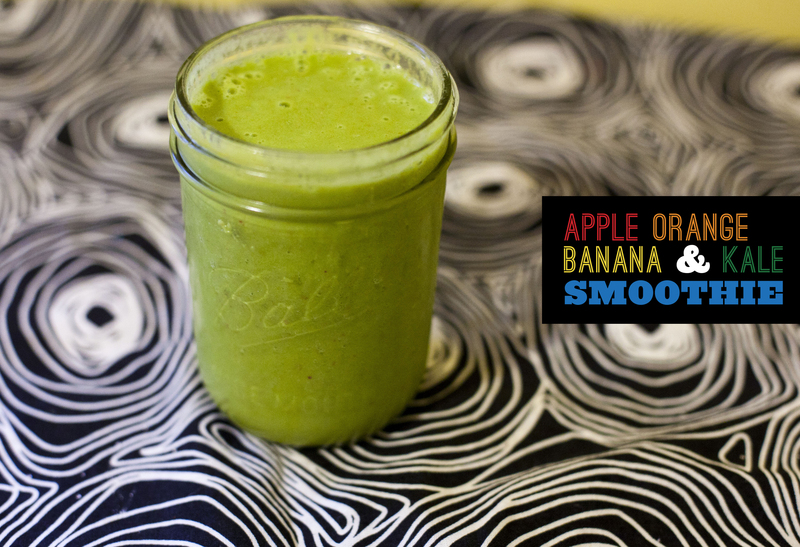 50. apple, orange, banana and kale smoothie. After eating alot of delicious vegan food last night (including two cupcakes! ), I woke up in need of something healthy. So I started my day with this shake and it did the job!